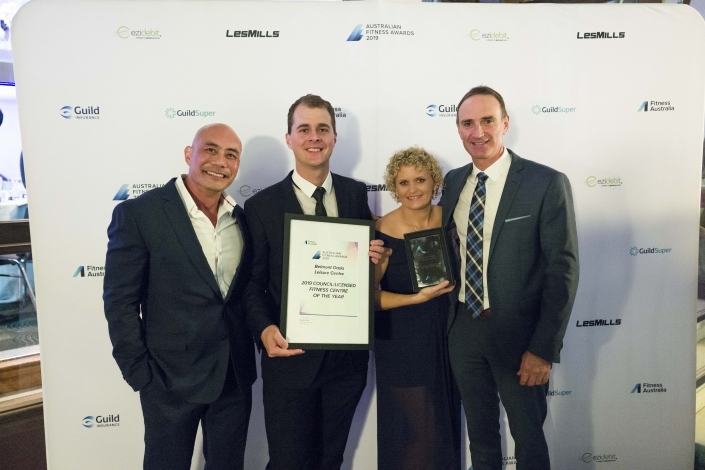 Perth’s Belmont Oasis Leisure Centre wins 2019 Australian Fitness Awards Council/Licensed Fitness Centre Of The Year Award. 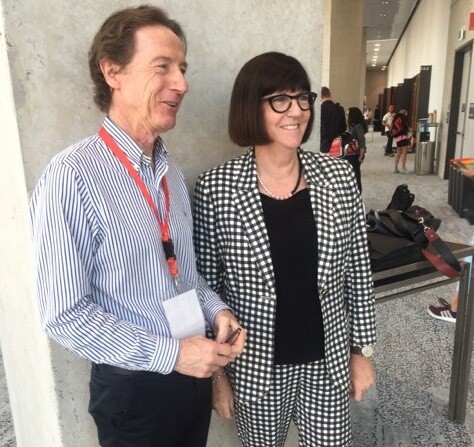 Kate Palmer CEO of Sport Australia throws her support behind Fitness Australia’s new strategic direction in making Australia a more physically action nation. 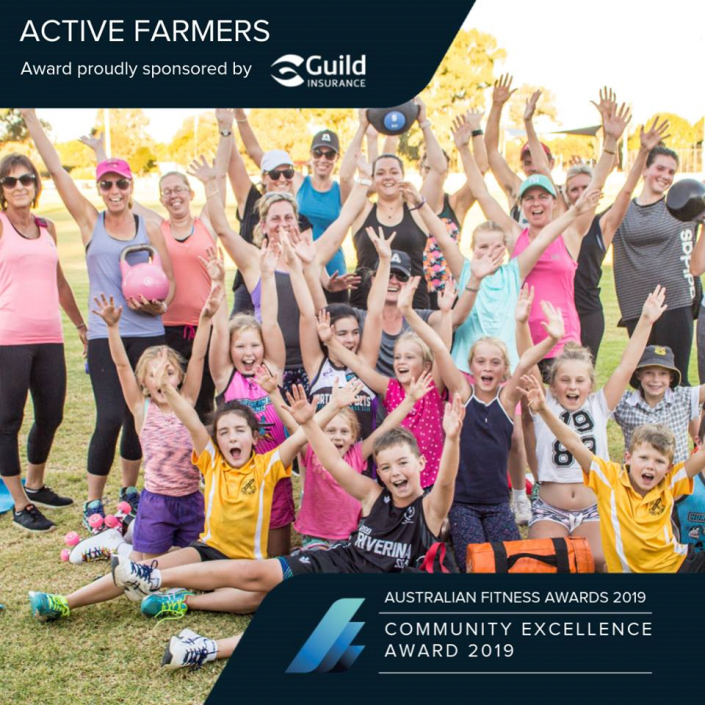 At a gala event in Sydney, the Active Farmers program received the 2019 Australian Fitness Awards Community Excellence award. 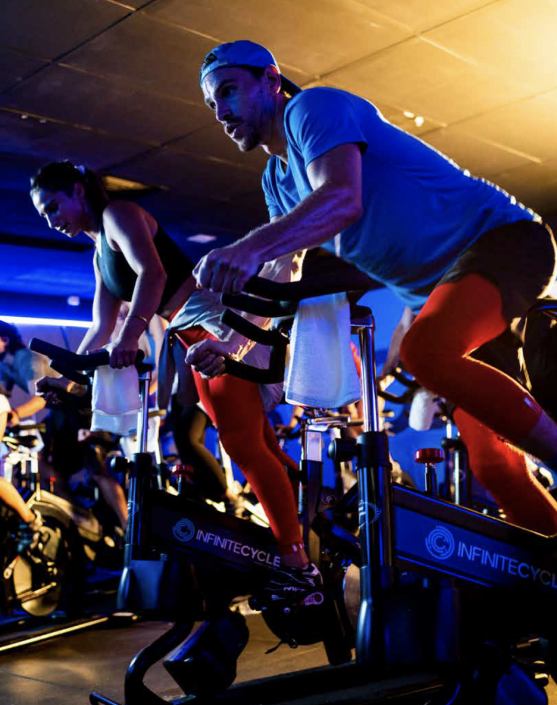 Next phase for Fitness Australia to push for a more physically active nation. Whether you’re an experienced runner who clocks up the kilometres on a weekly basis or a mum to young ones keen to introduce them to the joys of outdoor fun - get ready for Western Sydney Parklands Trail Run, a brand new outdoor event for runners of all ages and experiences. 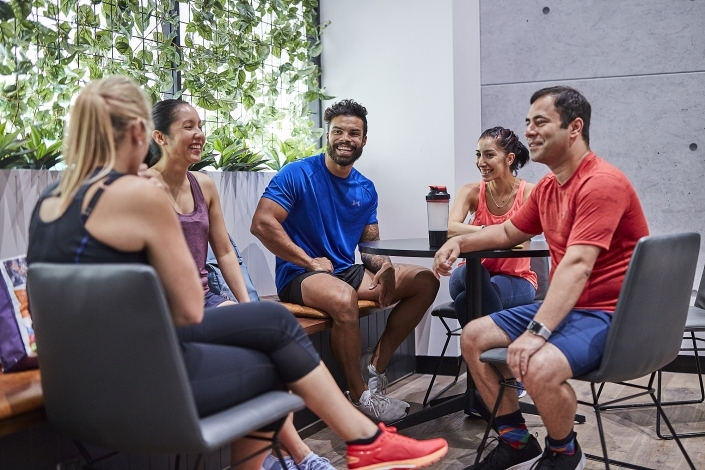 As part of the Liberal and Nationals Government goal to get more Australians, more active more often, new movement guidelines have been launched to help to parents, carers, educators, children and young people create healthy daily practices. 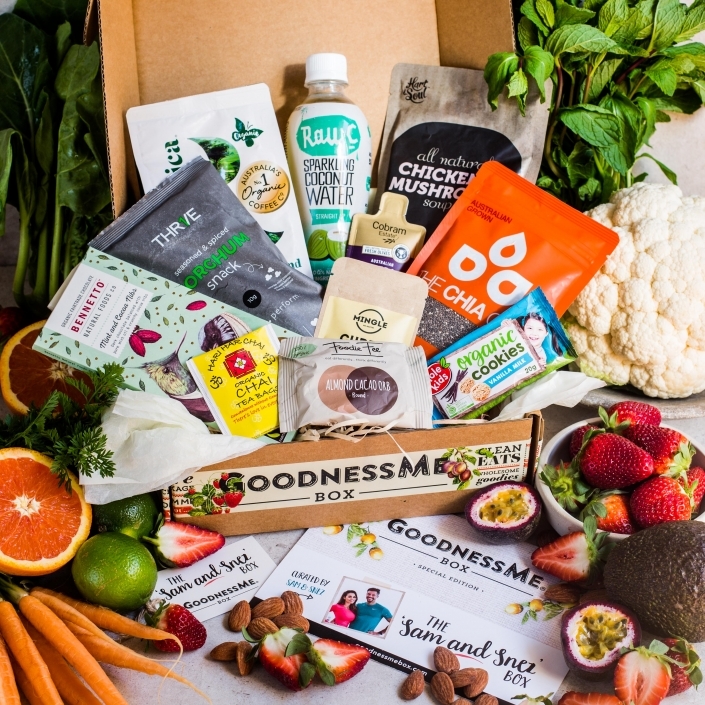 Australia’s largest health food sampling service delivers more than 1,500,000 products showing the growing demand for health foods in Australia. Wild women! 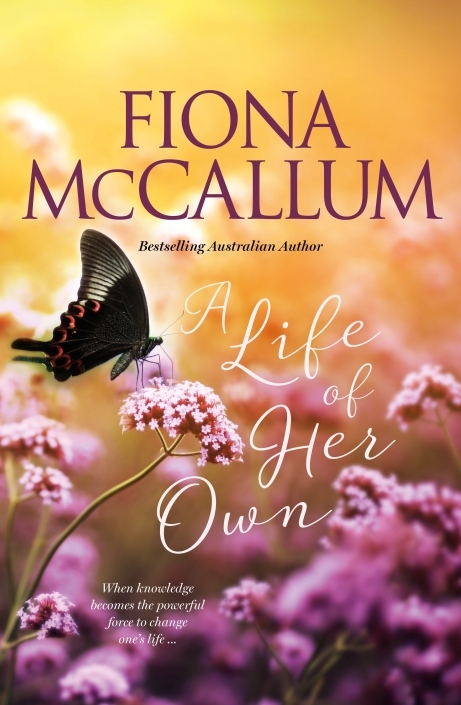 It’s time to unlock the adventure goddess inside you! 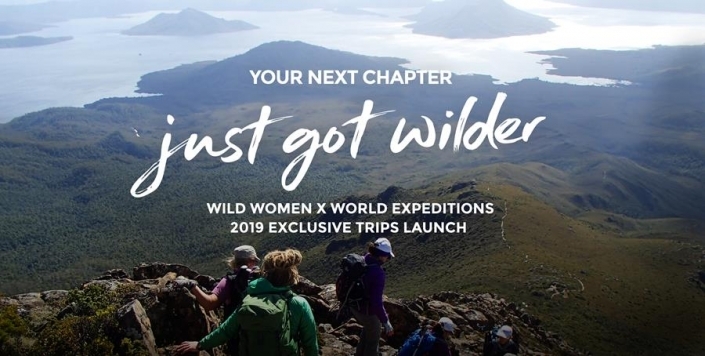 We've got some magical and momentous trips planned for 2019 and 2020 and we want you to be the first to know about them! 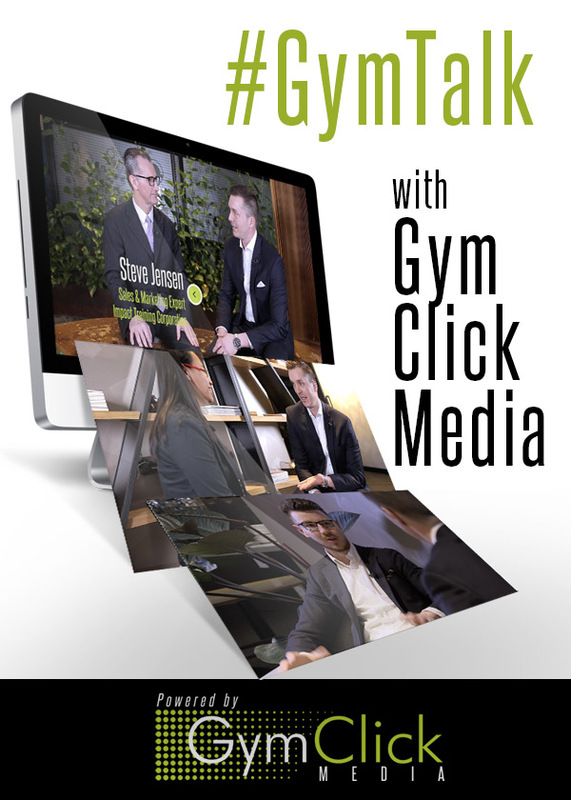 Seasoned competitors and beginners often have questions about how to look their best on show day. 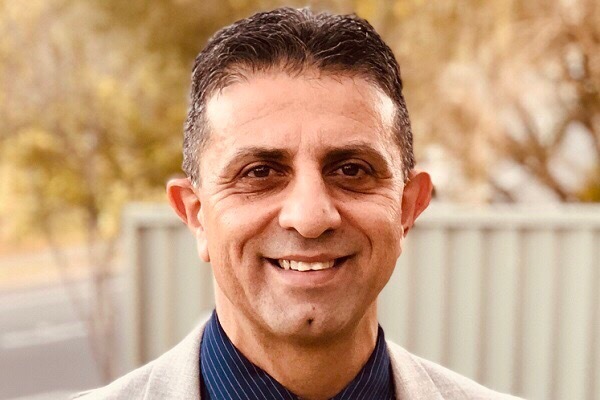 Leisure Concepts is excited to announce that industry veteran, Xenophon (Xen) Angelides has joined the team at Leisure Concepts. 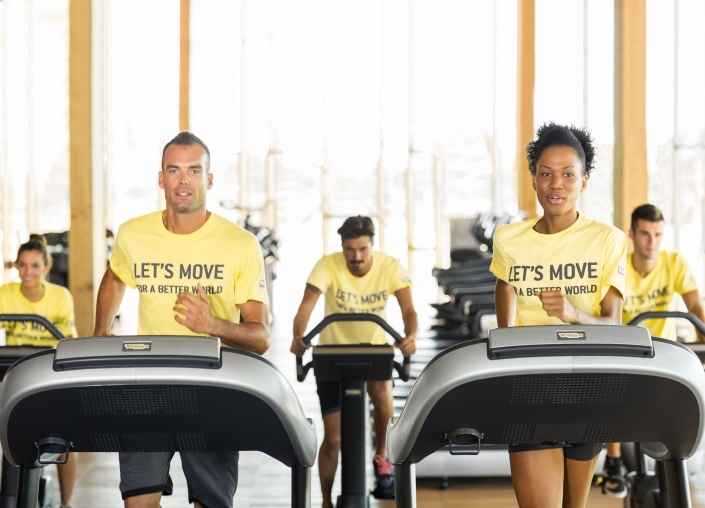 Record Numbers For Technogym's Social Campaign 'Let's Move For A Better World' 2019. 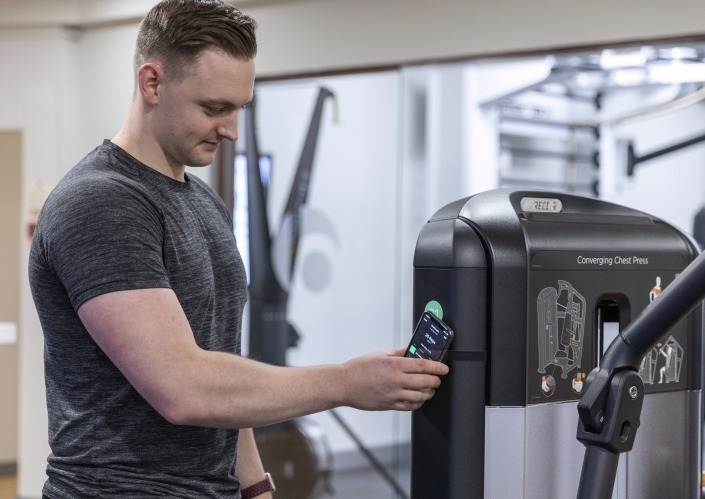 The following information was released by Musculoskeletal Australia, in response to the recent funding announcement by the Federal Minister for Health Hon. 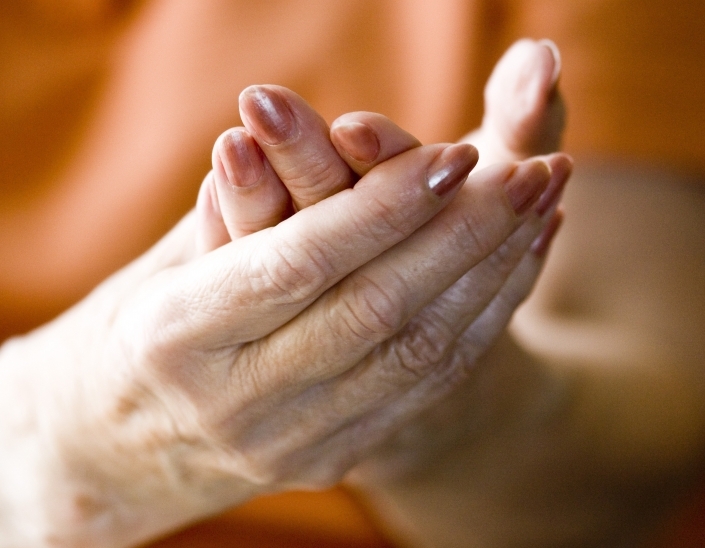 Greg Hunt MP, to invest $4 million dollars towards the National Strategic Action Plan for Arthritis. 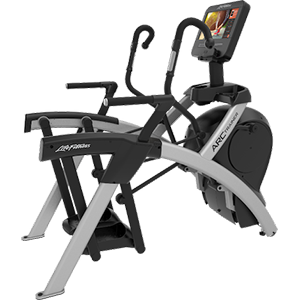 Meet the total body trainer with zero impact, from Life Fitness. After a Fitness Show first, launching its ‘Score a stand and Win a Grand’ initiative, Australia’s leading health and fitness expo is thrilled to announce the winner as fitness newcomer Hydrate2roll.